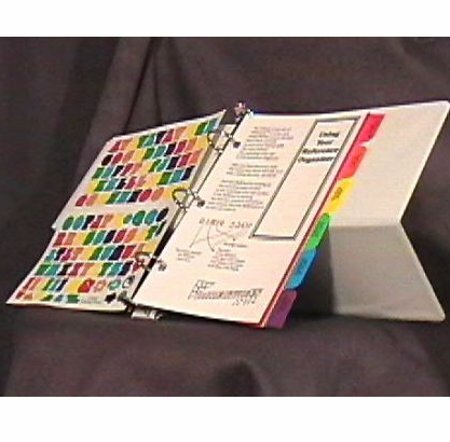 The half-plus size three ring binder to store and organize your SkillCards. It's just that little bit wider than a standard half-size binder so the tabs stay fresh and smooth instead of getting crumpled because they stick out past the edge of the binder. 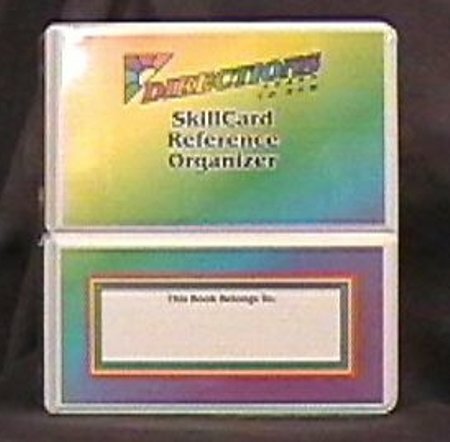 This binder is just the right size for your collection of Skillcards that are in your Lesson Modules. This custom designed Organizer is an easel style. 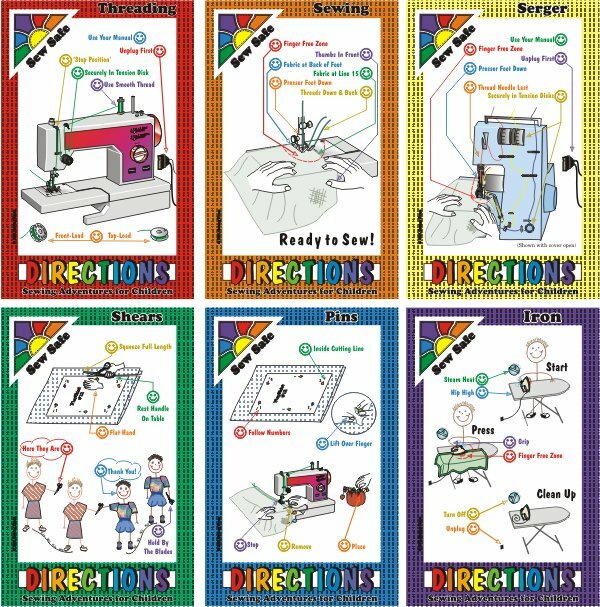 You can prop it up beside your sewing machine and flip pages easily to find the skill you are looking for. 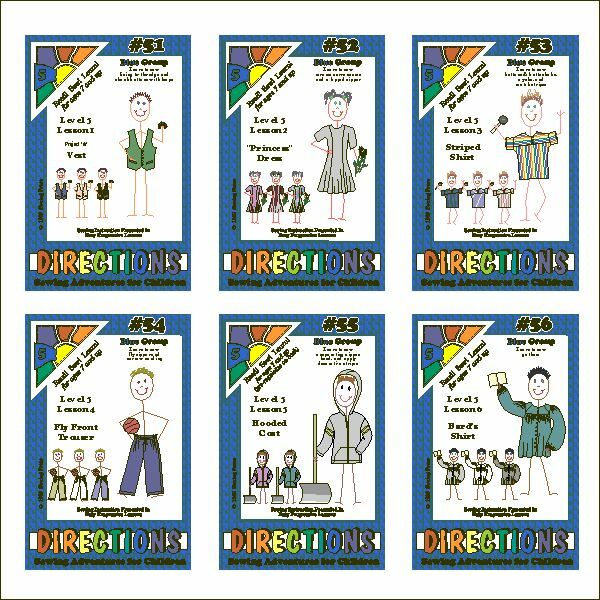 It comes with color-coded dividers. One binder fills up nicely with the cards from all the lessons in levels one, two, and three. 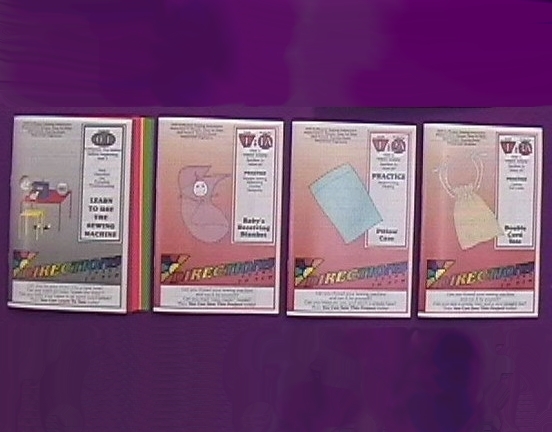 A second binder is recommended when level 4 is started. Included with our specially designed Organizing Binder is a set of colorful alphabet stickers so you can put your name right on the front cover.